The absence of Councilmember Tom Moore at last night's Mayor and Council meeting resulted in little argument over the next steps the City of Rockville will take regarding the controversial Confederate statue at the Red Brick Courthouse. 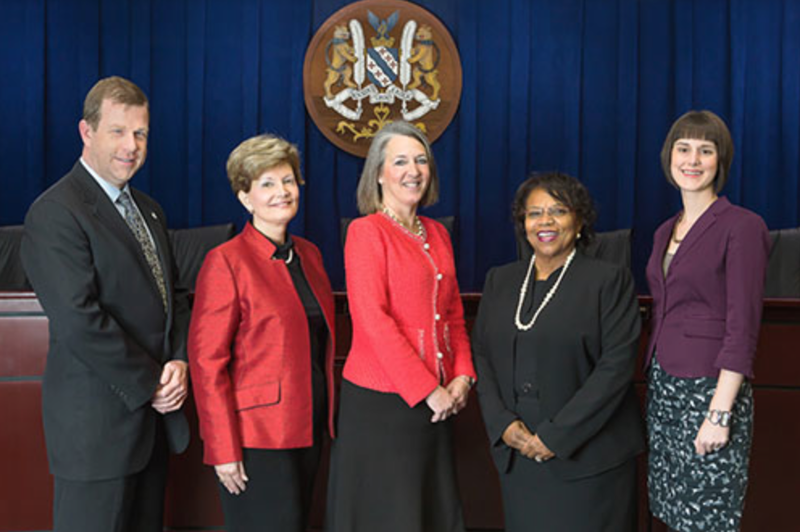 In fact, the Mayor and Council ended up voting unanimously on the next communication that will be sent to the Montgomery County Executive and Council on the matter. That email will thank County Executive Ike Leggett for his decision on the statue, and quickly removing the graffiti that defaced it last week. It will also name a city staff member to serve on the County Council task force that will discuss the ultimate fate of the statue beginning August 11. Leggett's decision was to remove the statue from the courthouse grounds. What remains undecided, is where it will be relocated to. Councilmember Virginia Onley addressed her decision to withdraw her support for Moore's aborted letter to Leggett, and sign on to a new letter with Mayor Bridget Donnell Newton and Councilmember Beryl Feinberg. Onley said two specific points influenced her choice. First, Moore's letter implied the Mayor and Council had voted on issues they had never actually taken a vote on. Secondly, Moore's suggestion of moving the statue to the Beall-Dawson House was actually impossible, Onley noted. The house is owned by the city, but is rented by the Montgomery County Historical Society. Resident Joe Jordan criticized Moore's media attacks on the mayor in recent days. In remarks made during the Community Forum segment of the meeting, Jordan took Moore to task for his inflammatory language, in which Moore described Newton as "lawless and unprofessional." Such attacks were "just wrong," Jordan said, and asked that the bickering stop. The staff member who will represent the city in the discussions will be selected by the City Manager.